3rd. 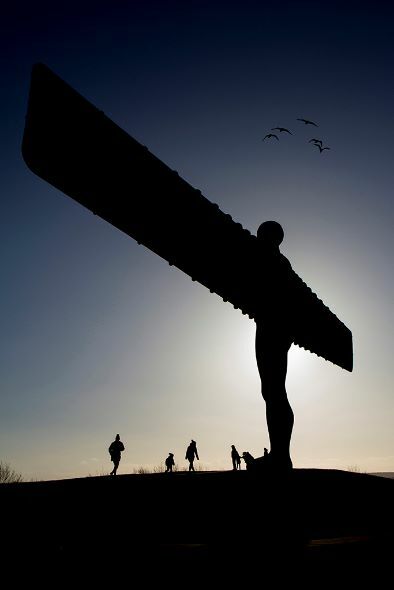 Angel of the North. George Richardson. Judge: Ray Bell. : Chester - le - Street Camera Club. 3rd. Angel of the North. George Richardson. Judge: Ray Bell.